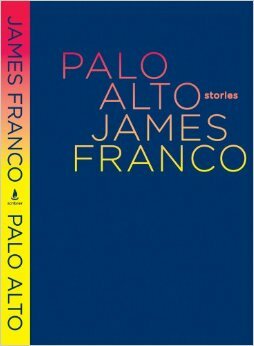 Despite having recently lost my ability to read anything with a discernible plot (or written by a man, for that matter), I read and enjoyed James Franco’s first selection of shorts stories, entitled, Palo Alto: Stories. And, it was good. I mean, everyone’s reading it and wondering if they’re just reading it because he’s famous, and while that might be the case, the writing holds its own. He tips his hat to his teachers, and I so hope that he workshopped this stuff like the rest of us. While it’s got a major publisher, it feels independent. Ideally, this is the sort of text that could help bridge the gap between big conglomerate publishers and small independent presses. I don’t really think capitalism or consumerism work that way, but as a reader, I cannot tell you how badly I want to read more of this kind of work. Anyway, these are small, plot-driven stories. 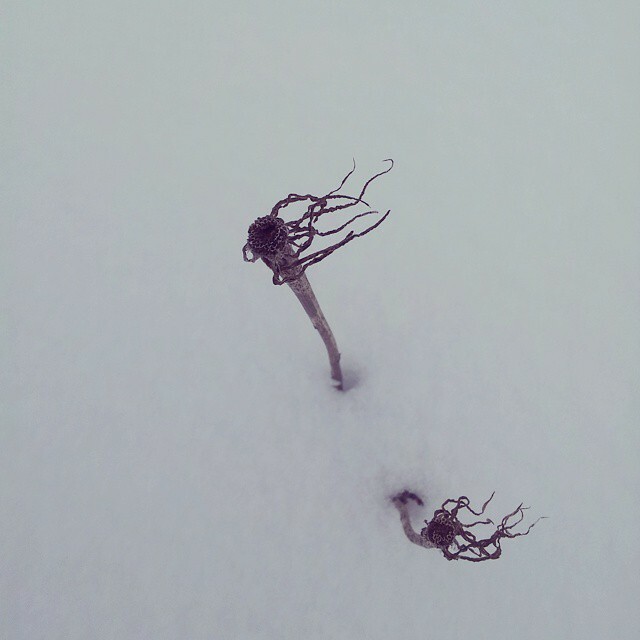 They are careful and conceptually rich. While I’ll admit I wasn’t too eager to spend a lot of time with teenaged-boys or high school, I think some of the territory Franco covers is important, even necessary. The first story, “Halloween,” is really so good. It’s one that has stuck with me for the past few days. It’s one I’ll remember. I’ve been a fan of Franco’s since his Freaks and Geeks years (or rather, when I watched it on DVD several years after the fact), but even still, I’ve been a fan, and I’m glad to see his genuine success in writing. As you know, I read George Saunders this summer, and I actually thought Franco’s work could be categorized with Saunders. Franco’s work is much more accessible, mind you, but it is somewhat indicative of the real made strangely dystopic that is happening in contemporary male writing these days, and it’s satisfying to see that aesthetic emerge culturally. Also, and more importantly, is it just me, or do the pages smell vaguely of cologne? This entry was posted in books, reading, writing on January 22, 2015 by sherewin. 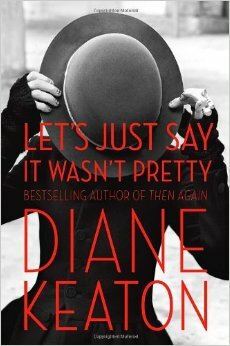 I read Let’s Just Say It Wasn’t Pretty by Diane Keaton because I remembered liking her Then Again awhile back. Also, more importantly, Diane Keaton has done things a little differently, and I’m always looking to read about women who are doing things a little differently because I do things a little differently too. It’s an odd book, and much more stream of consciousness than I remember of Then Again. And, so I was glad to read something entirely different. It was insightful to be privy to Diane Keaton’s mind, which was, just like her, brilliant, annoying, confusing, legendary. I mean, you can tell that a frenzied editor tried to assemble her bedside journal scribblings, but that’s okay. It never needed to be a perfect to begin with. She writes about beauty. It’s mostly about beauty. 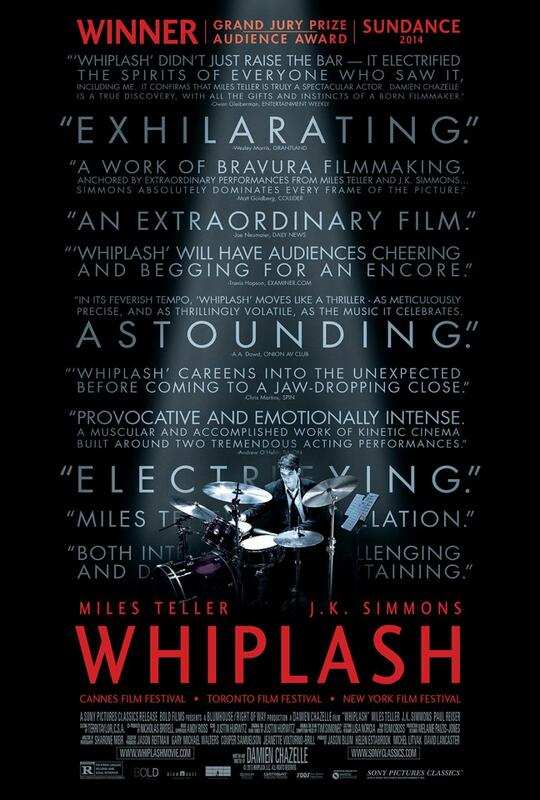 The introduction is so promising, and there are only glimpses (though worth it!) of this promise throughout. She writes about the process of discovering beauty as a young girl, and hearing the opinions of others, she and writes “Don’t tell me what beauty is before I know if for myself.” I think that line is so important. The most honest, provocative moments are when we fall in love with something beautiful before we realize or understand if it meets a shared social standard of beauty: our mothers, the fabric on grandmother’s old chair, a tiny glass figurine weighted just right. Of course, soon enough, we are told what beauty is, and all is lost, and we can never again really know how much we’ve mixed up our own sense of beauty with society’s standards. C’est la vie. Later, of Picasso’s depiction of Marie- Thérèse, Keaton writes that Picasso paints her, “through loving her, living with her, and seeing her as both ugly and magnificent. Because of his sculptures, Marie- Thérèse emerged as a symbol of unsightly, frightening, even hideous but also, I have to say, complete beauty” (xix). I can think of nothing more romantic than the thought of two people loving each other and timelessly fascinated with the ugly and the magnificent in the other—the unsightly, the frightening, the hideous, and the beauty. 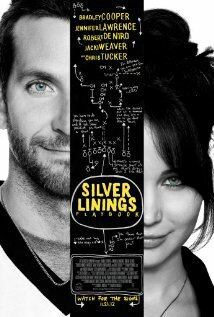 Keaton is a romantic and appears to be unlucky in love, but has also had some luck in love. Her questions of love and beauty were really nice to think through with her, even if just for a couple hundred pages. This entry was posted in art, books, life, love, reading and tagged book club, Book Reviews, diane keaton, Lets Just Say It Wasn't Pretty on January 15, 2015 by sherewin.